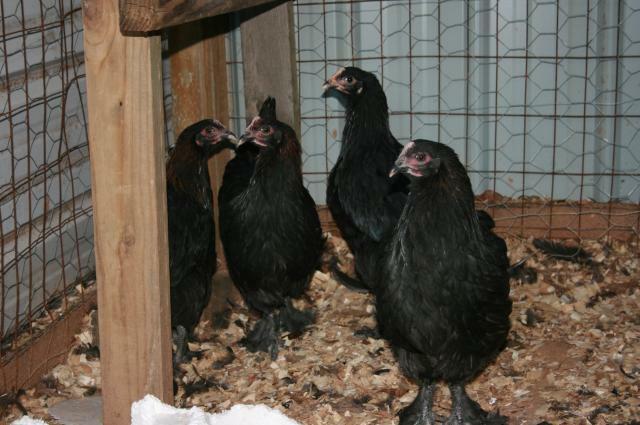 Have a Flock of 6 French Black Copper Marans, 5 Blue Red Laced Wyandottes. Will have several Welsummers to hatch March 21, 2009. 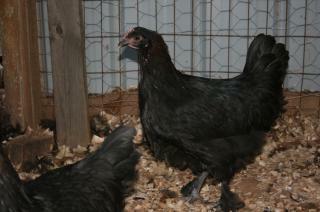 I Will post pic's as soon as eggs hatch! 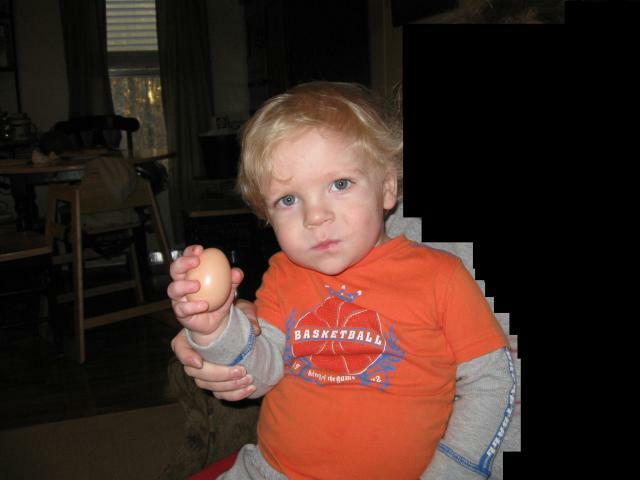 Little Gabe loves feeding and picking up his eggs. "My chit ins Nana"!!!!! 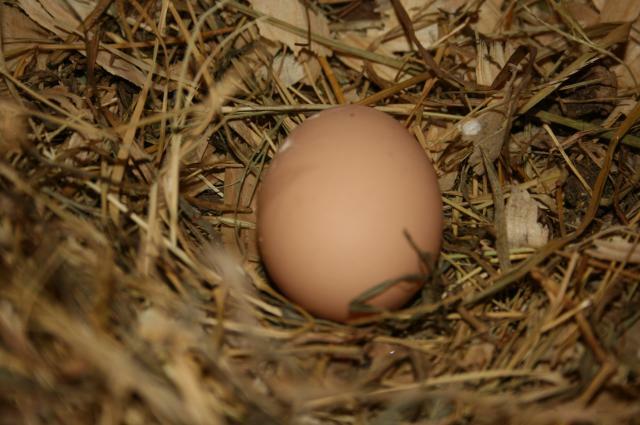 Old yard hen egg Got my egg Nana!